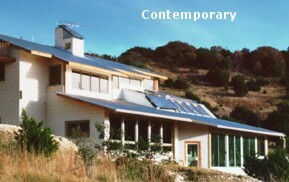 Here you will find a listing of all of thecontemporary residential plans available at DreamGreenHomes.com. They are listed in alphabetical order according to their title. 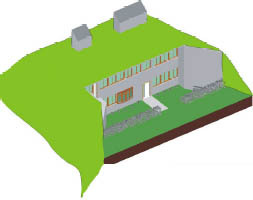 You can click on either the image or the title to see the plans.